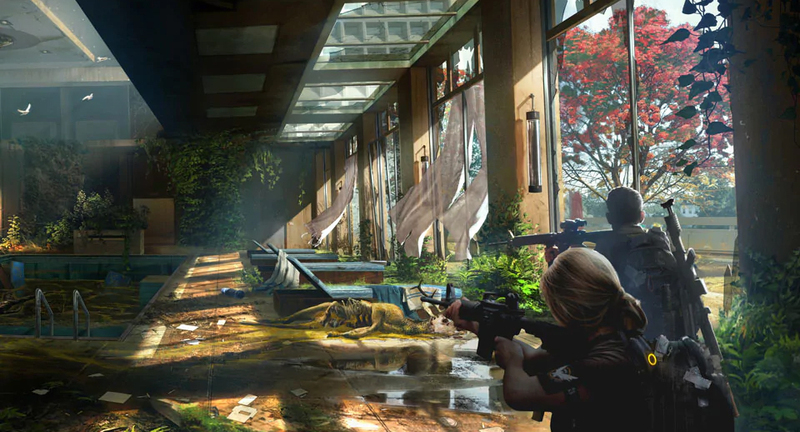 Previewed yesterday via a new trailer, Ubisoft has dropped The Division 2 update 1.05 today, and it’s live! 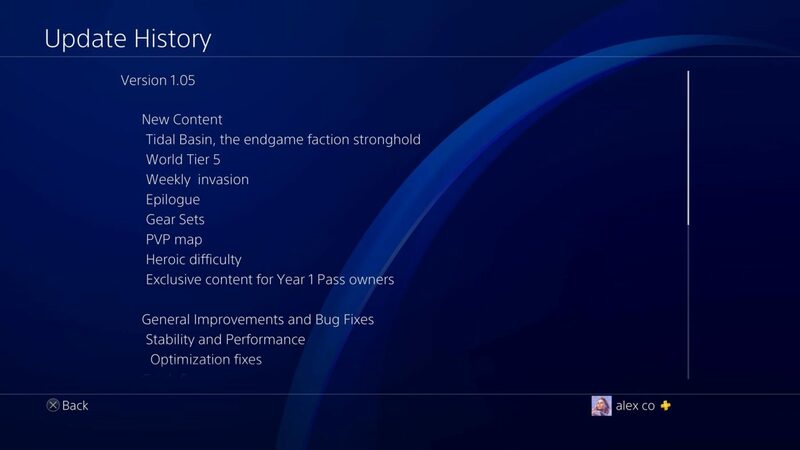 In it, players can expect the Tidal Basin endgame Stronghold mission, World Tier 5, a new PvP map, a bunch of bug fixes and lots more! 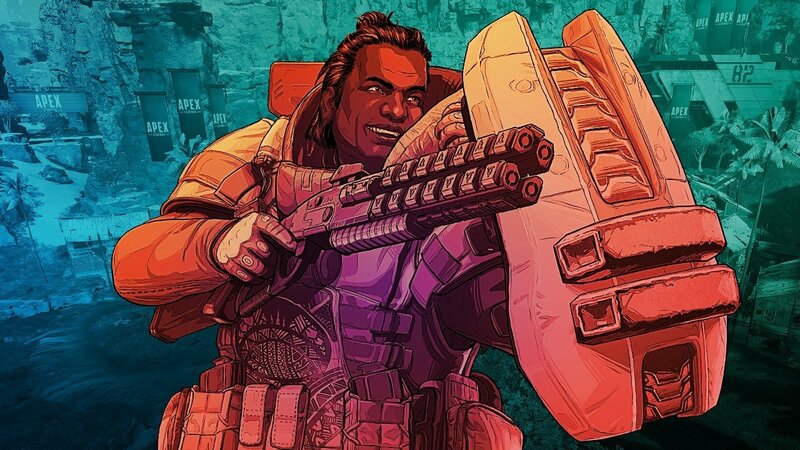 While Ubisoft Massive hasn’t released the patch notes that include a detailed breakdown of what’s new and what got changed, the update history shows us an outline of the new stuff, and what fixes were implemented. With this update, the Black Tusk Stronghold Tidal Basin is unlocked. It is the last of the four Strongholds that need to be conquered to progress to World Tier 5. Tidal Basin is a military base and in contrast to other “real world places” it has been constructed with the goal “How would a high-tech faction set up a base to make it defensible” in mind. 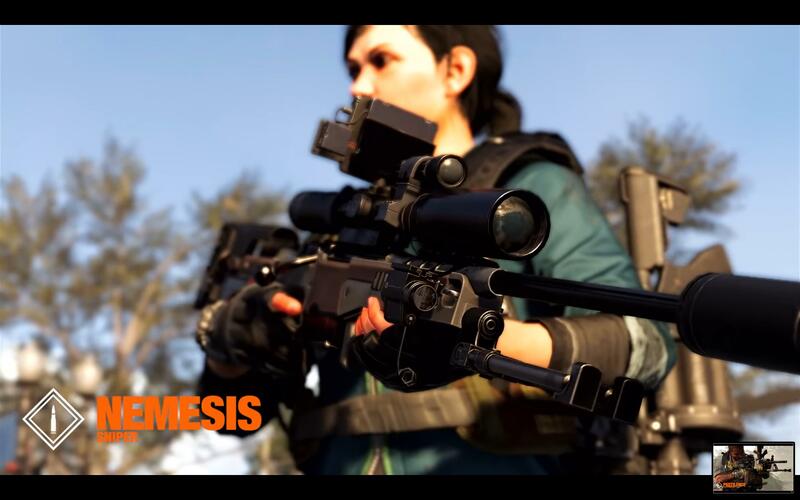 That makes it very different from other missions/strongholds because it is in essence one big testing ground for the Agent that will throw everything it has at you to stop you from completing your mission. Overall the Stronghold has approx. the same size than Roosevelt Island but it will also be very challenging. Once you have completed the Tidal Basin Stronghold on World Tier 4, you will be transferred automatically to World Tier 5. 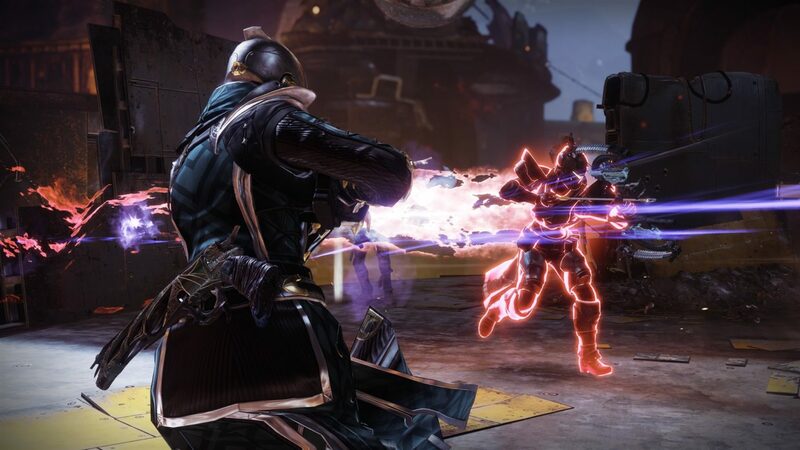 Upon reaching World Tier 5, you’ll be introduced to weekly invasions, which see the Black Tusk taking control of main missions and strongholds across the city. 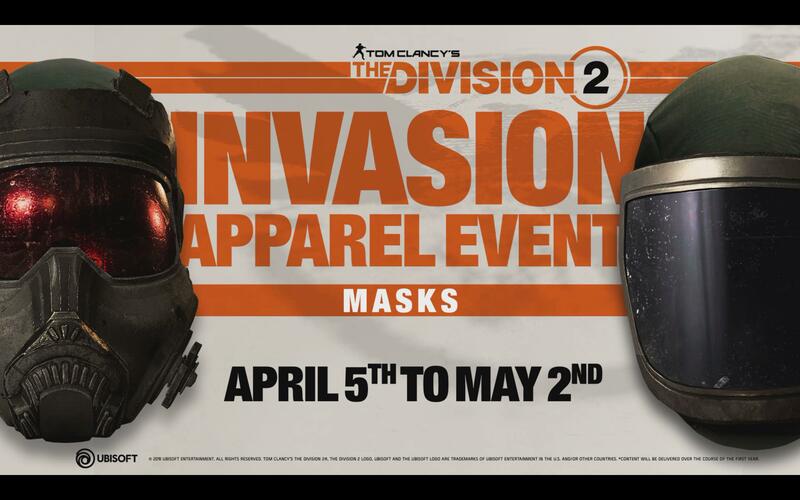 Weekly invasions will present a stiff challenge but offer a chance to grab some of The Division 2’s best weapons and gear. When a mission is invaded, you can also replay the mission as invaded and on multiple difficulties. 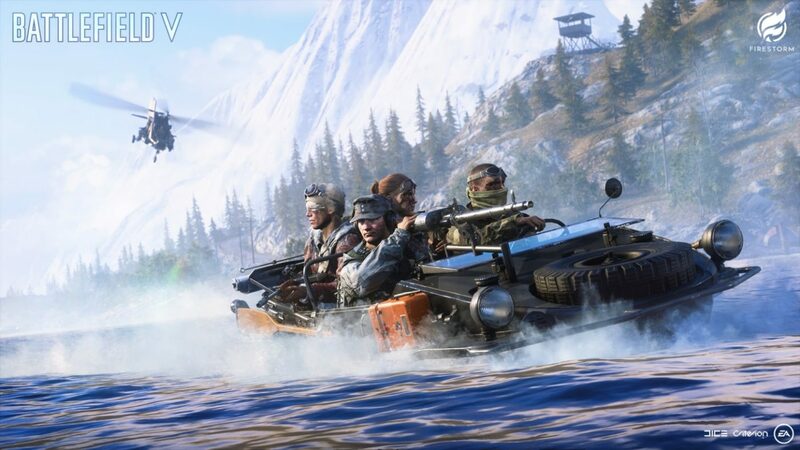 Once you hit World Tier 5, Heroic Difficulty becomes available for the Main Missions and the Strongholds. Heroic Difficulty missions are very difficult but also very generous with rewards. 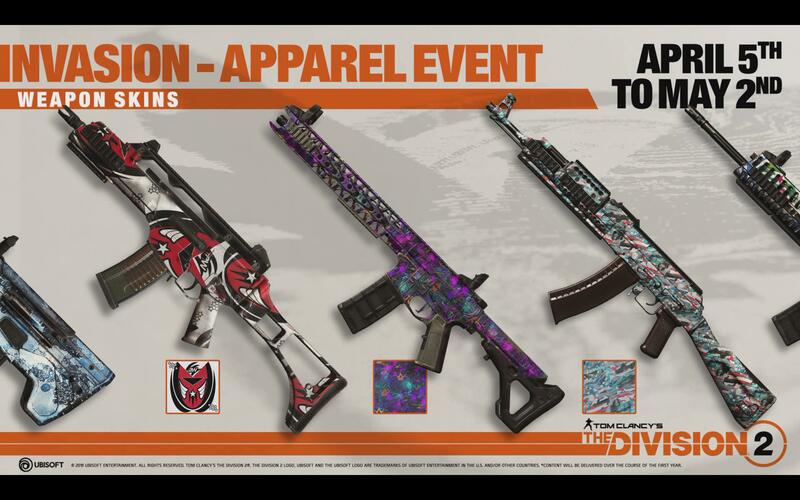 With the “Invasion: Battle for D.C.” we will also get the first Apparel Event. 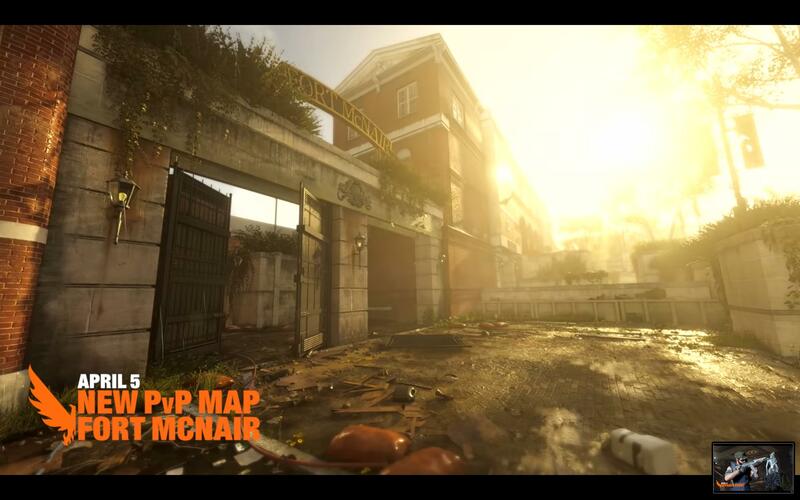 The Special Event will last for four weeks (April 5th – May 2nd) and during that time players can get the Special Event Caches. 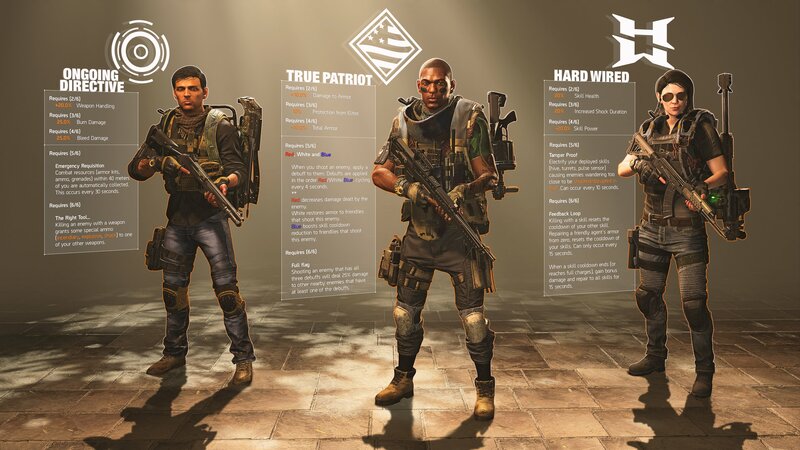 The Special Event Caches contain cool new outfits and other things like emotes or masks. 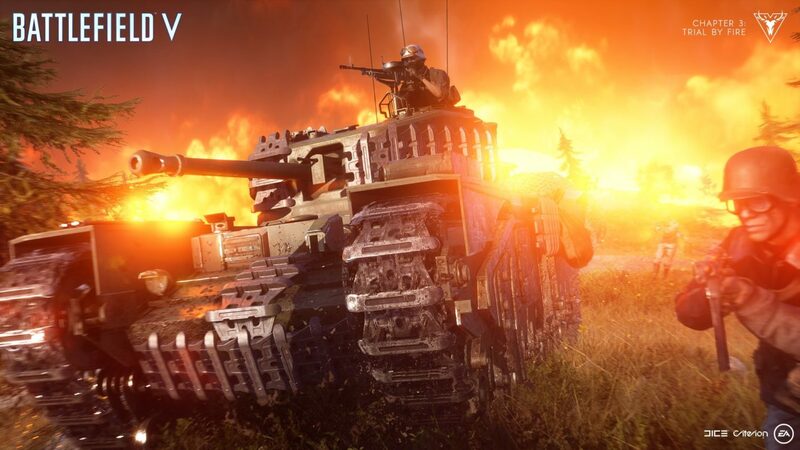 Everybody will get one Special Event Cache for free in the first week – if you log in before Thursday. Year 1 Pass owners get three additional free caches when they log in during the event. There will be ways to gain more free caches – like specific projects that you can finish. Special Event Caches don’t have any duplicates. 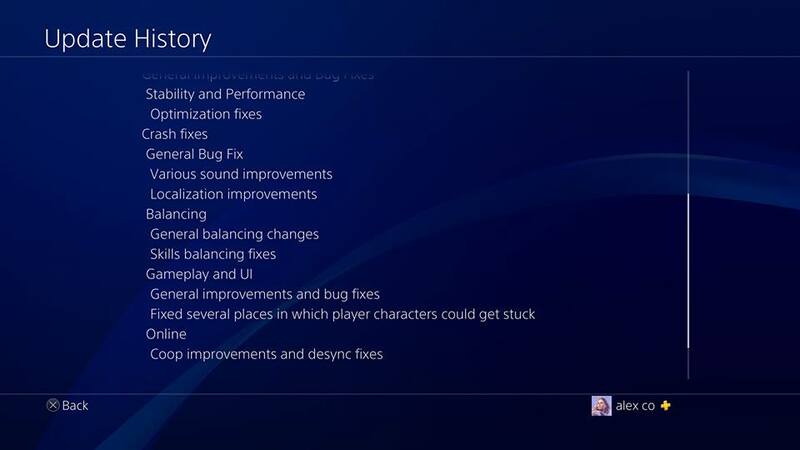 These are only highlights – the full list of changes are in the patch notes. 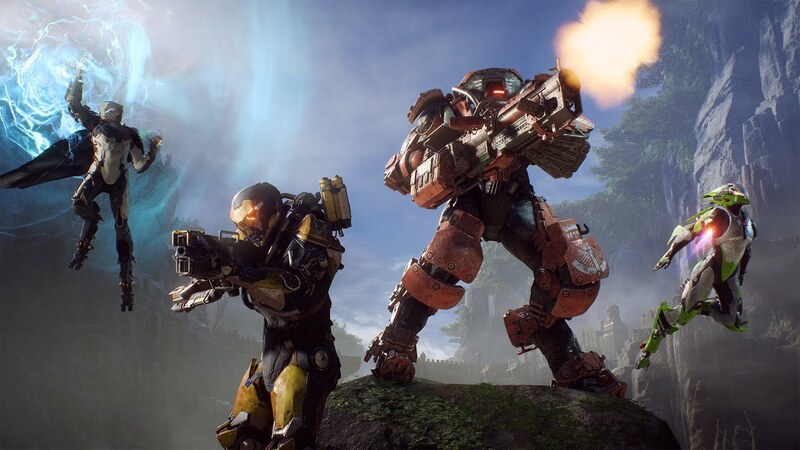 Crit Damage and Headshot Damage will be lowered across all existing gear, so if you have equipment with these stats on it, they will be different when you log in. 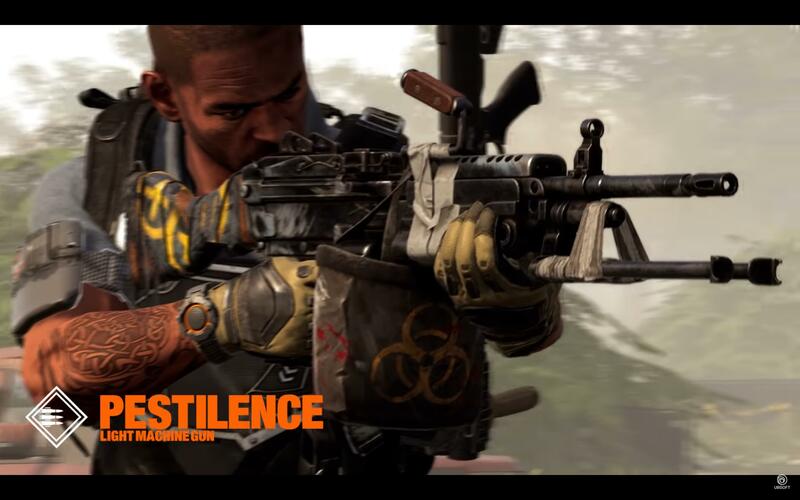 Sharpshooter Signature Weapon has a faster lock–on, so if you had the feeling that you often missed the shot with the signature weapon, this should be addressed. 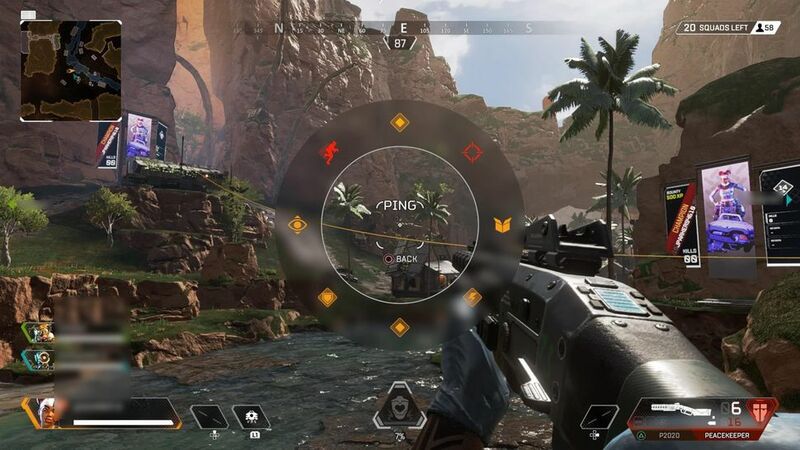 You will get a sensitivity slider for when you are aiming down sight. Not a bad content update, no? 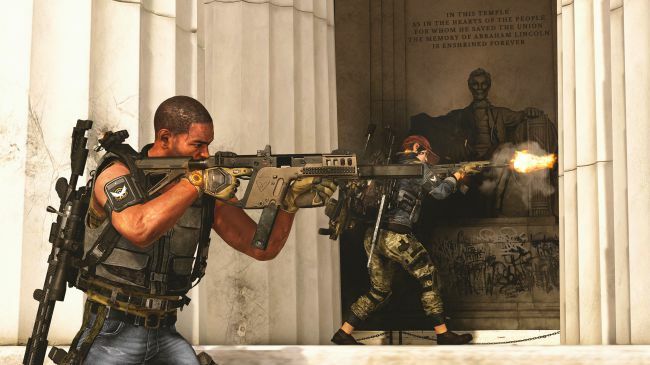 You can check out what Ubisoft has planned for the rest of the year, right here. 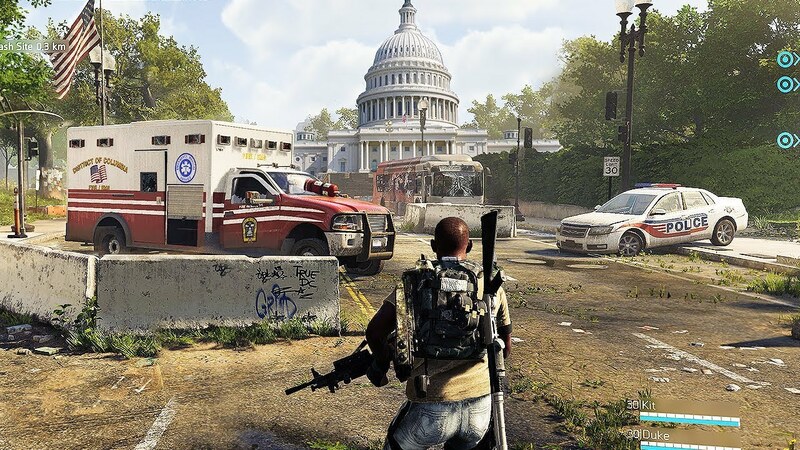 Check out some of our The Division 2 guides linked below.